Our company is small, enabling us to be hands-on with the businesses we work with. This also grants us the ability to tailor our services so that each delivery meets the respective client’s specific needs. In addition, our company size allows us to communicate and coordinate between team members quickly and effortlessly. 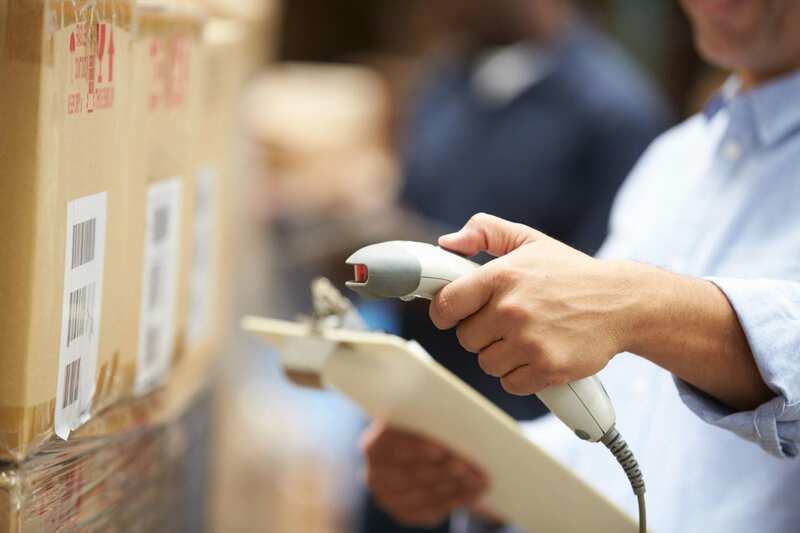 For more than 4 years, we have handled challenging shipments and freight in a timely manner. We built our reputation on excellence in shipping and logistics, with a constant focus on serving our clients. 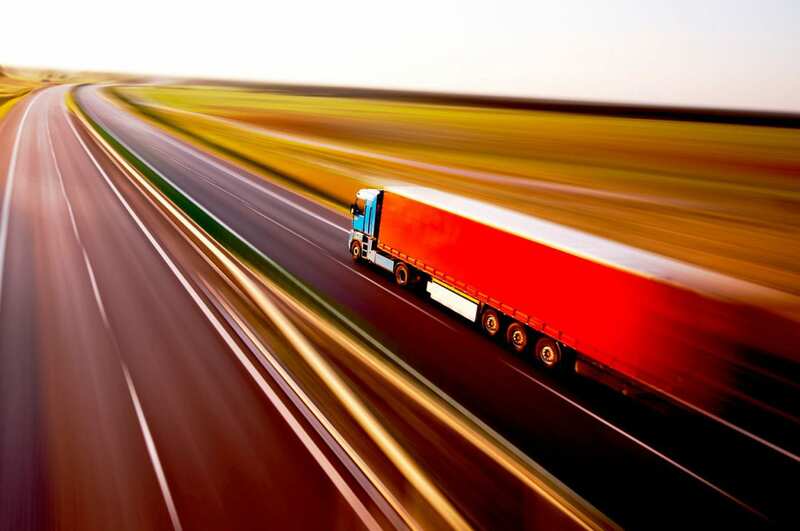 We understand that your freight is important. In fact, it is too valuable to place in the hands of amateurs. 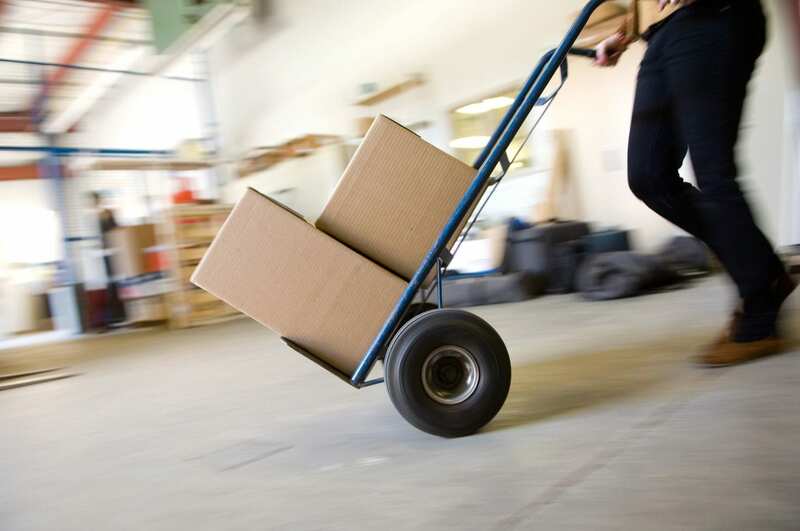 You can rely on our professional carriers to deliver it on time, all the time. We possess a wealth of experience in our respective field and work together to ensure your cargo is delivered in a safe and prompt manner. As modes of transportation evolve, their needs change in ways that are difficult to predict. That’s where we come in. Partner with us, and our team will help you create not just solutions but flexible logistics strategies. From the smallest parcel to the largest shipment, we treat each job as the most important one that we have ever been assigned. This has granted us the privilege of earning the trust of many clients around the world throughout the years. We are based in Cypress, TX. For all your logistics needs, contact us today.